At LEARNER ONE, we have a range of special offers to suit your pocket. 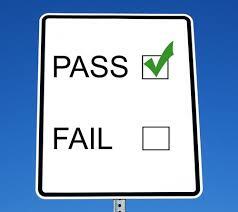 Whilst you enjoy our competitive rates for driving lessons, you are guaranteed quality tuition every time. 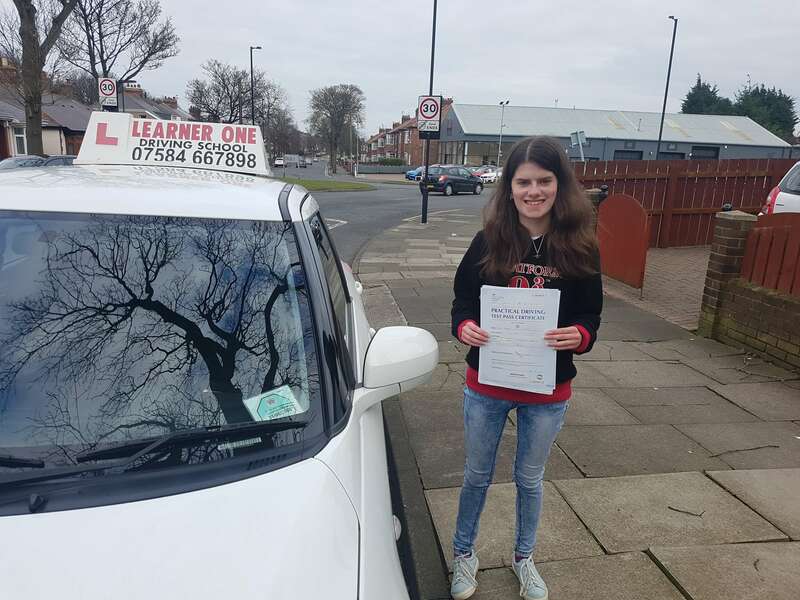 If you are a new learner driver and wondering how many hours of lessons you will need before taking your test, Driver & Vehicle Standards Agency research shows that about 40 hours of professional training plus additional practice provides the best chance of passing. However, this is only a guide and tuition is structured to meet the needs and ability of the individual. To view the full range of areas we cover, then please click here. Gift vouchers start from as little as £80 for a beginners course. Gift vouchers are available for 5 hours, 10 hours, 15 hours and 20 hours of driving tuition. Check out our Facebook page for latest updates.